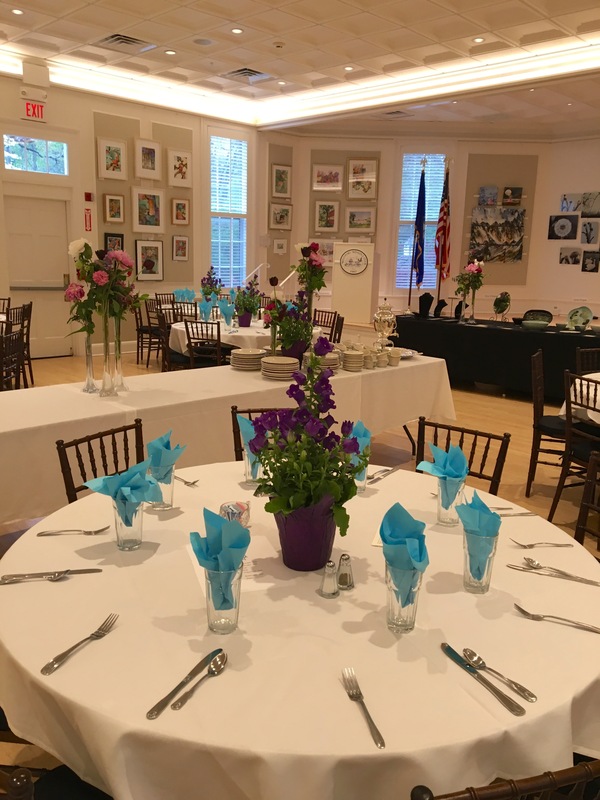 Whatever the nature of your event, whether it is a wedding, a celebration, a special occasion or a business meeting, The Westport Woman’s Club is the perfect venue for both community and private functions. 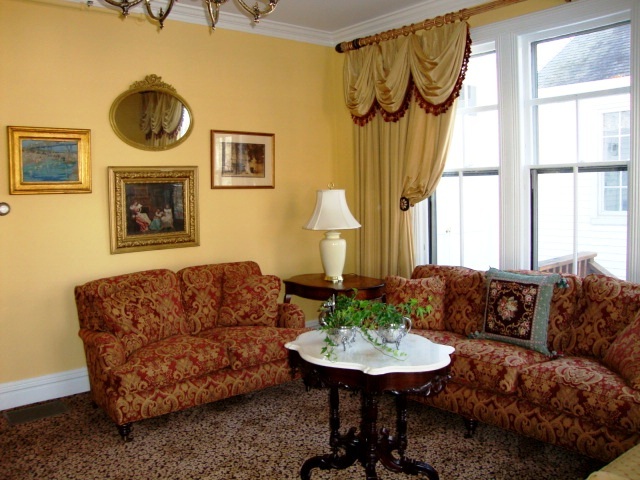 Our clubhouse, the 1881 Sidney Watts House, is a beautifully restored, gracious old home conveniently located in downtown Westport. 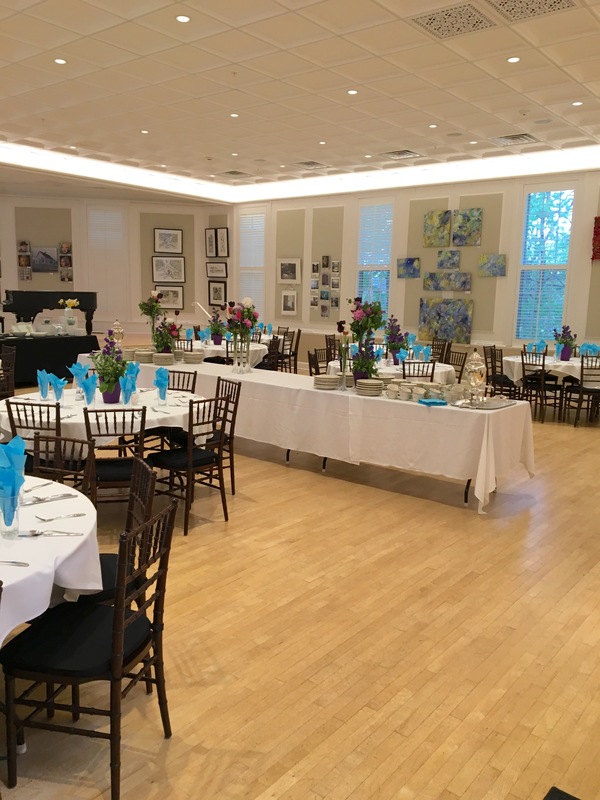 It is an elegant, sought after venue which provides a pleasant and suitably sophisticated atmosphere in which to entertain. 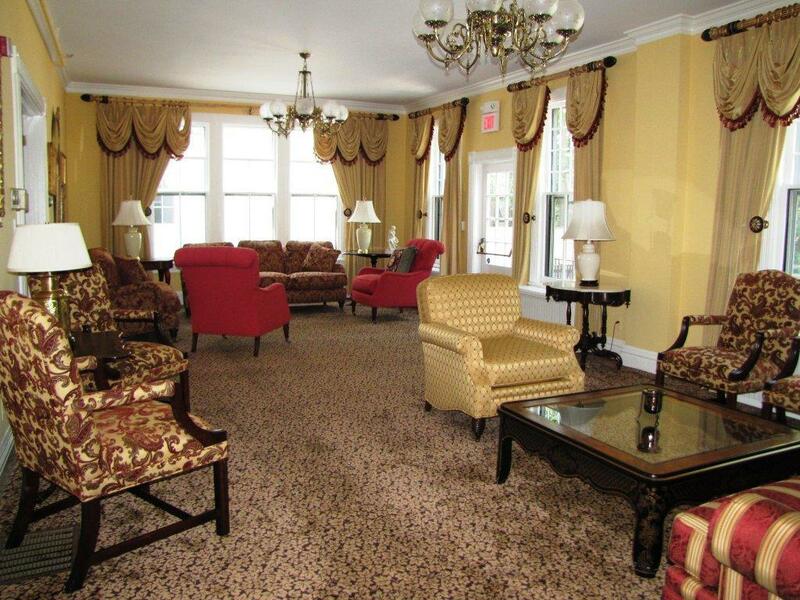 The first floor includes a Banquet Room (Bedford Hall), Living Room, Dining Room, Kitchen, restrooms and coat closet. 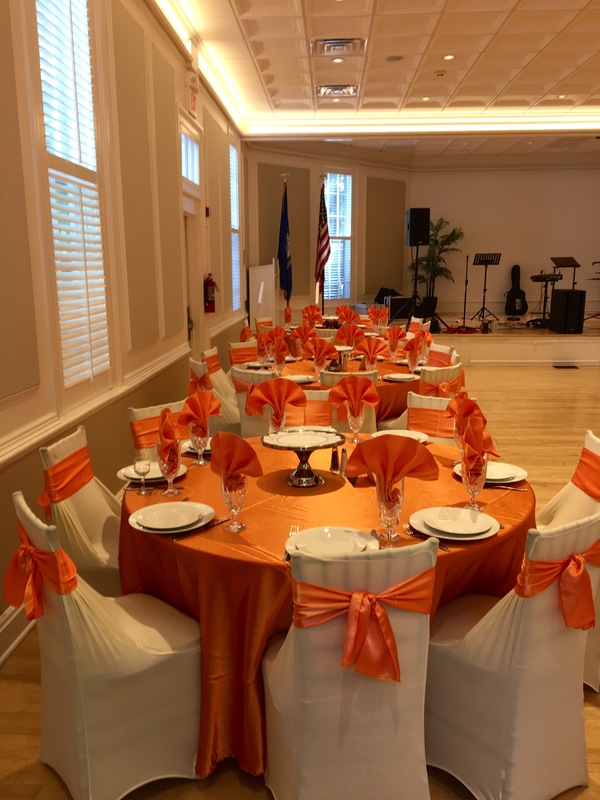 The Banquet Room measures approximately 32 x 32 feet with a raised stage area approximately 13 feet deep. 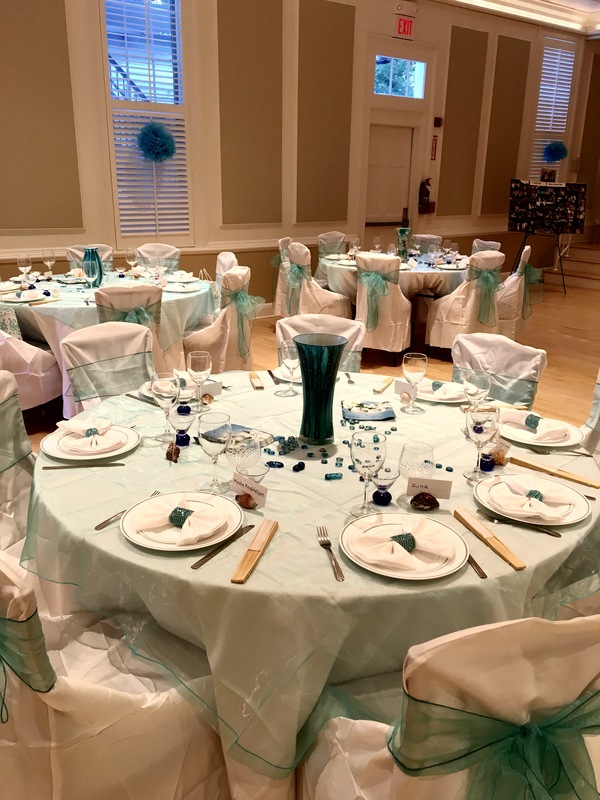 There is a Bride’s Room on the second floor which is included for weddings. 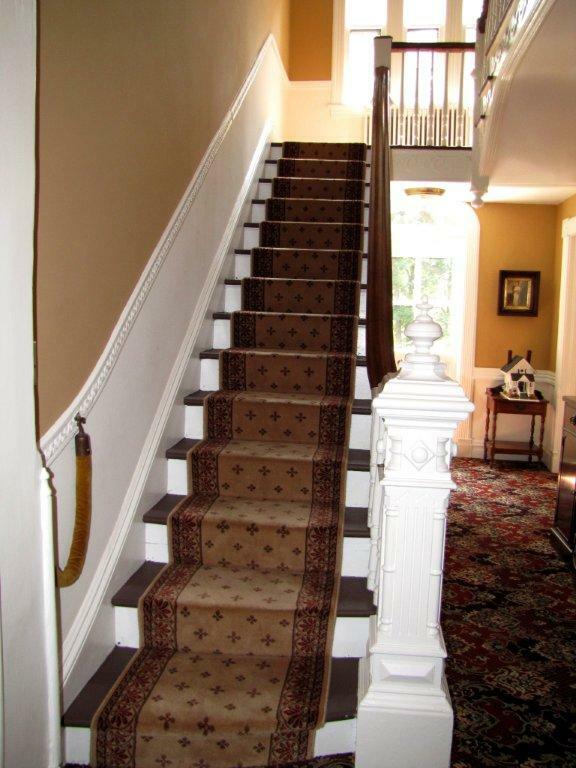 The stairway leading to the second floor is an attractive focal point with antique detailed wood trim. In addition, a Grand Piano is available for an additional fee. There is also a Gazebo in our landscaped garden Patio area which can accommodate a party tent if desired. 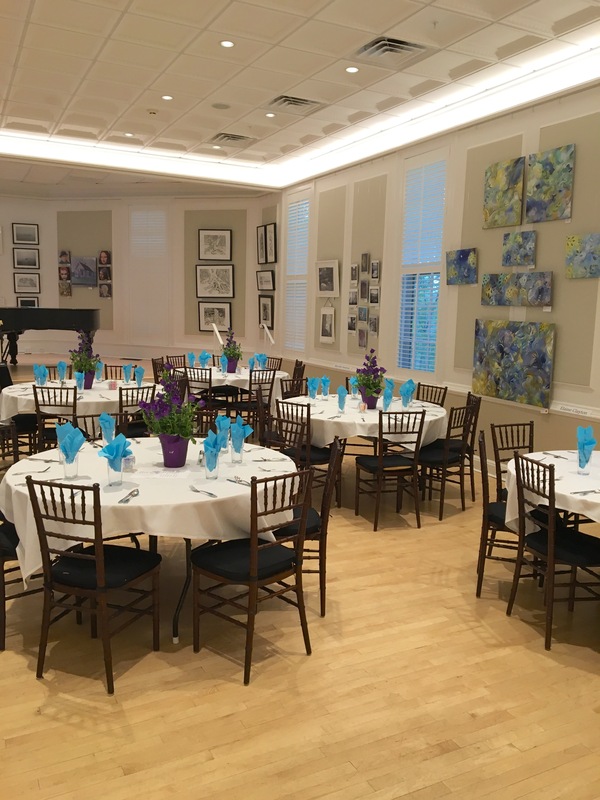 Bedford Hall, our Banquet Room, comfortably holds 125 guests for a seated dinner party; 100 with dance floor. 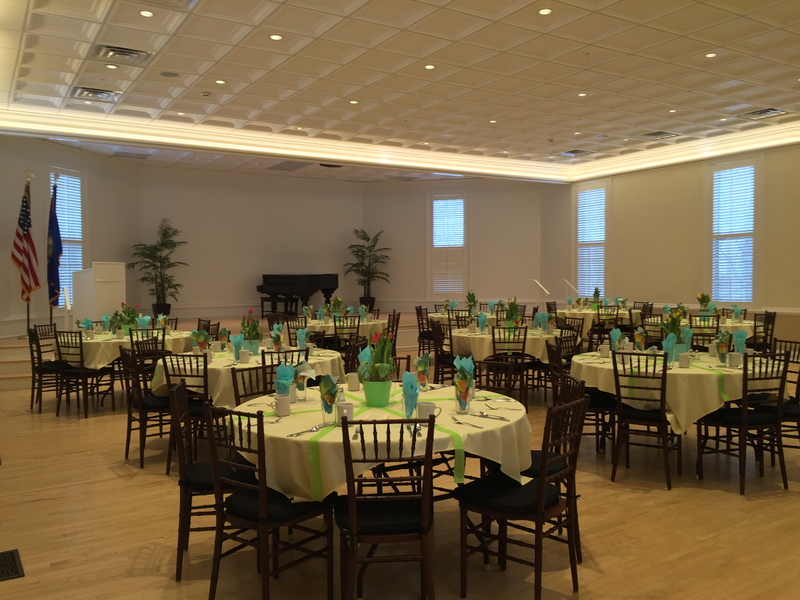 For business meetings, 180 participants can be seated auditorium style. Audio/Visual Equipment is available as well. 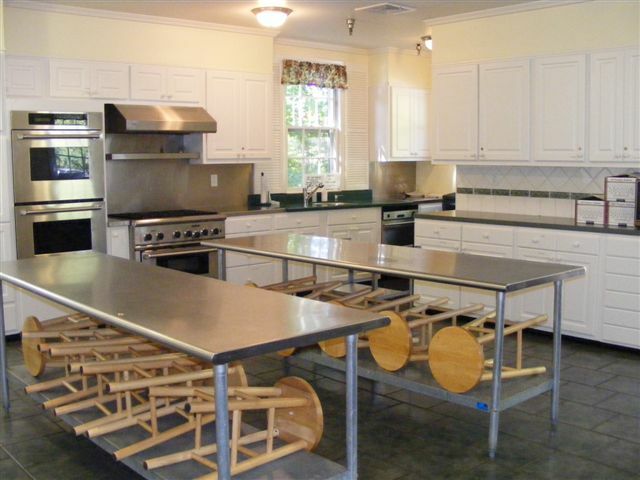 The spacious Kitchen is equipped with all new appliances including a six-burner gas stove, three ovens, two refrigerators with freezers, a microwave oven and two large work tables plus ample counter space. 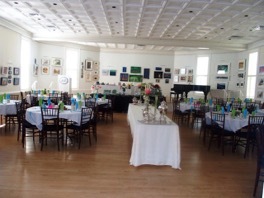 The Dining Room is a very suitable location for your welcoming bar or registration area. It can also be used as a seminar breakout room. Our attractive Living Room provides a relaxed atmosphere in which to entertain and can also be used as a venue for stand-up cocktail parties and receptions or as a seminar breakout room. 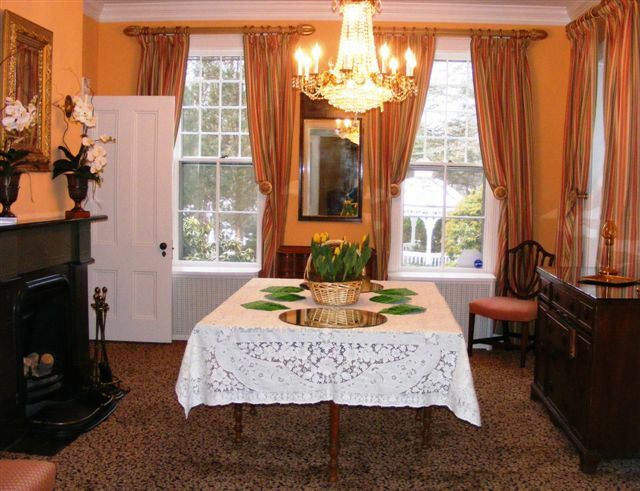 The house is air-conditioned and conveniently located off the Post Road in Westport with ample parking and wheelchair accessibility. The facility is equipped with high-speed wireless Internet access and auxiliary equipment connections. 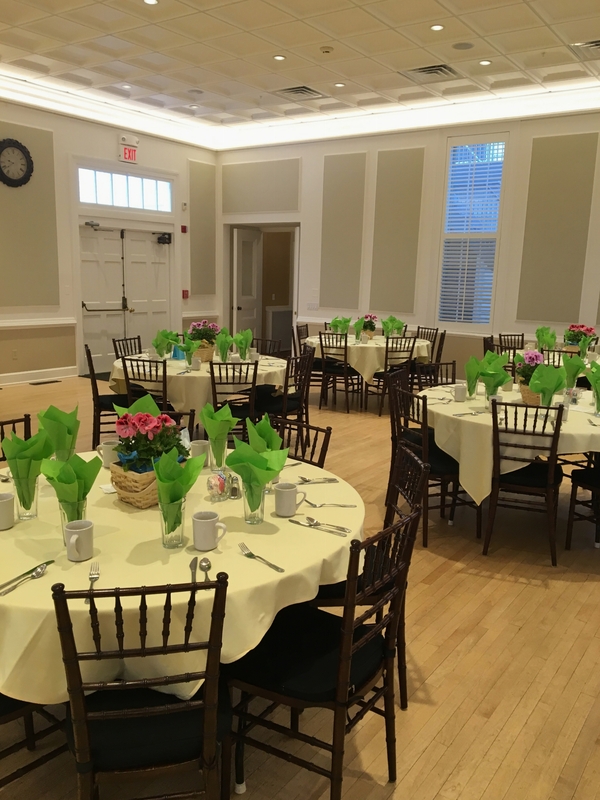 Please call Ana or Trish, Rentals Chairpersons, at (203) 246-9258 or send an email to wwc.rentals@westportwomansclub.org for further information.